A dynamic new approach to a traditional product. 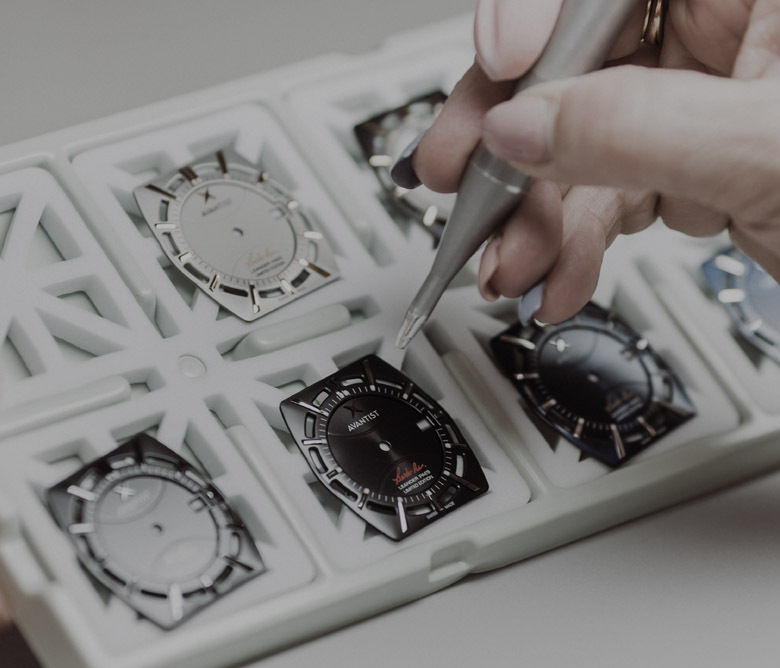 Avantist captures a moment in time with the art of Swiss-watchmaking. Made from titanium and stainless steel for lightness. Its movement, a 21-Jewel automatic calibre based on the ETA-2892 to ensure extreme precision and reliability. Materials from an iconic moment in history showcased in a Swiss-made Avantist dial, set beneath a toric sapphire crystal. Keeran Janin was born in the Sultanate of Brunei in 1981. He spent large parts of his childhood in Brunei and Singapore, among communities that strongly valued fine watchmaking and craftsmanship. 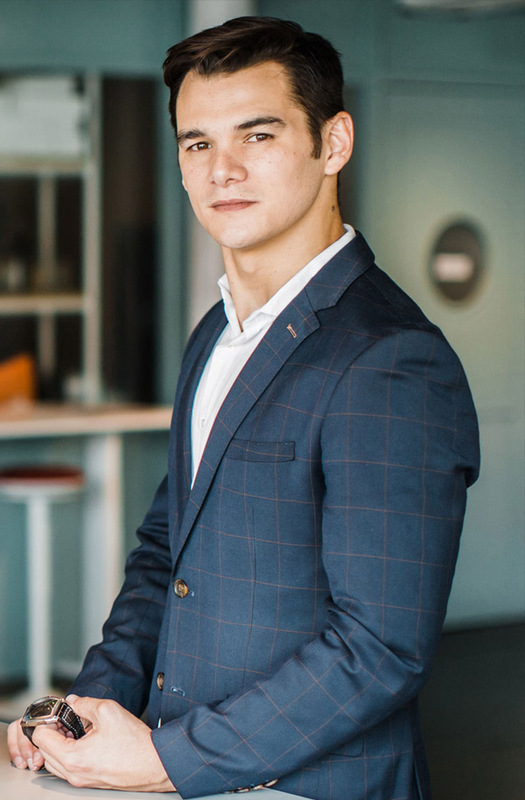 His educational background is in technology, which he uses to inform Avantist’s engagement and understanding of the new digital generation of customers. His first professional forays were in the area of jewellery and jewellery design, prompted by his early childhood interest in mineralogy. As a result, his leadership of Avantist is always defined by the significance placed on the wristwatch as a design object. In Keeran’s early adult life, he travelled frequently to Geneva, Switzerland, where his family was based at the time. 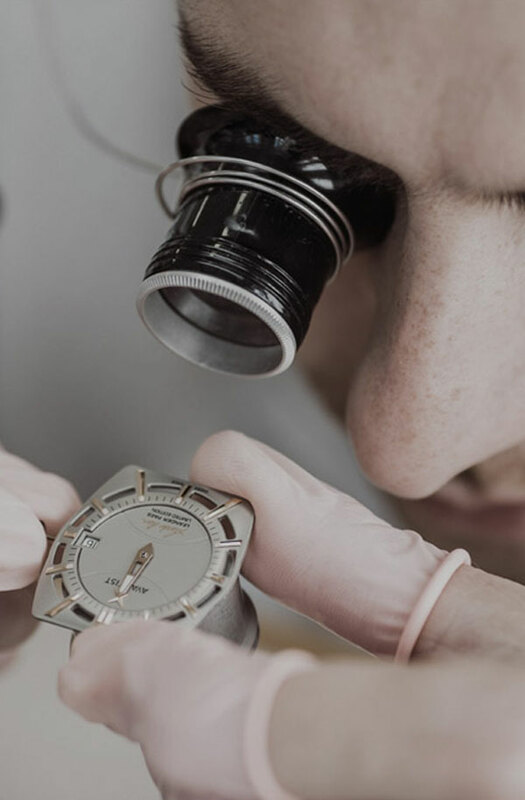 Despite his years immersed in the horologically mature countries of his youth, it was his time in Geneva that ignited his deeper curiosity and interest in fine watchmaking. Today, through Avantist, Keeran Janin aims to transmit the same spirit of youthful ambition and fulfilment to everyone who comes to the brand.